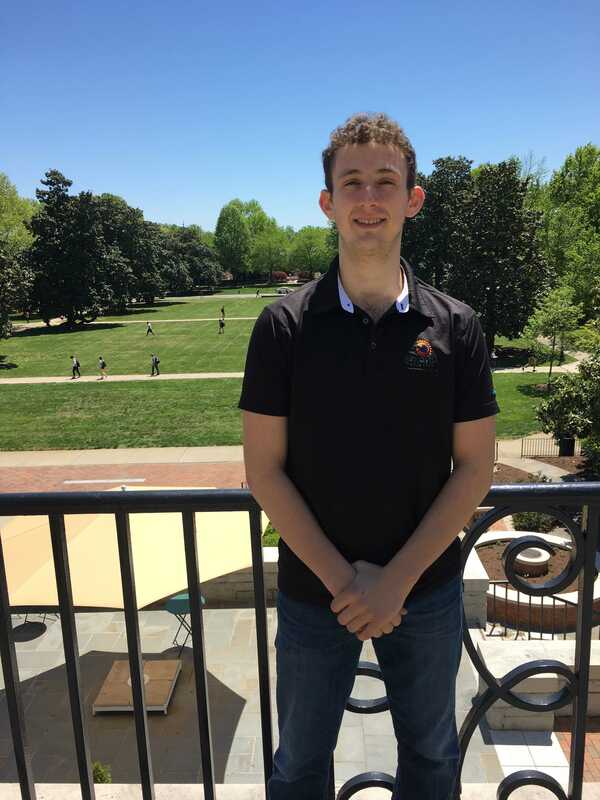 Senior Itamar Lewin-Arundale is a double major in communication and history, two disciplines that he believes blend well together. Lewin-Arundale chose communication for a variety of reasons, one being that it fits in well with his long-term goal of attending law school. Lewin-Arundale has also excelled in the classroom, according to Alessandra Von Burg, a professor of communication. Von Burg has taught Lewin-Arundale in three classes, and has had the chance to work with him outside of the classroom as well. Von Burg added that this conference was an influential experience for Lewin-Arundale, one that has left a positive impact on him. “He enjoyed the conference so much that now he is considering an academic path, one his other professors and I highly encourage him to pursue,” Von Burg said. Lewin-Arundale will be moving to Israel after graduation, hoping to remain there for a year, to spend time with his family who live there. He hopes to one day go to law school and see where that takes him.